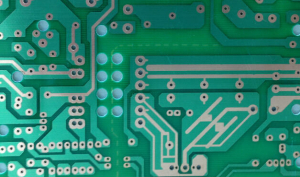 VipCircuit is a full service PCB manufacturer. 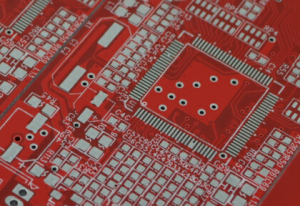 We offer a wide range of products and the latest technologies in the PCB industry. Our employees are trained on the latest equipment to produce precise boards and meet your requirements. No matter what your application or special need is, we will work with you to meet it. 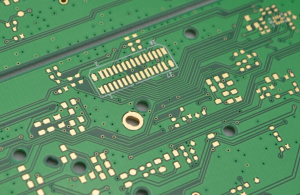 We pride ourselves on delivering circuit boards that meet or exceed your specifications. Unless otherwise specified, all boards are manufactured under IPC-A-600F classII specifications and guidelines. We support RoHS /Lead free PCBs. UL approval. Thestandards for safety is essential to helping insure public safety andconfidence, reduce costs, improve quality and market products and services. ISO 9001 (2008)compliant quality system. Our on-going operator training ensures top qualityfor every printed circuit board product we manufacture. Should you have any questions or comments about PCB manufacturing&processing, we cordially invite you to contact our customer service specialists,we will always give satisfactory services. Welcome to send gerber files here!